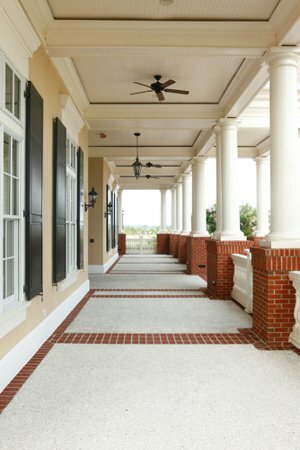 With the look and feel of old Charleston throughout the community, Waterway Palms Plantation in Carolina Forest gives you the opportunity to take your lifestyle back to a simpler time when people sat on front porches and gathered in lovely courtyards to talk about the day’s events. With a slow, Southern pace of life amid Spanish moss-draped trees and swaying palm trees helping to melt your stress away with their rhythm to the wind, you can take your lifestyle to a new level of comfort and luxury with a home inside Waterway Palms Plantation. It’s time to enjoy incredible sunsets, cool beverages, and a chat with your neighbor about your plans for the next adventure in this beautiful community’s setting. 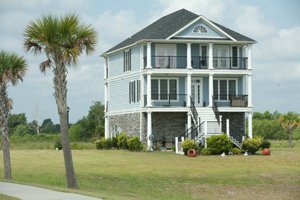 Located about ten minutes from Myrtle Beach, Waterway Palms Plantation places you within a short distance of some of the most beautiful beaches along the East Coast. You can take a picnic and spend the day, grab a book and catch up on the latest fiction that you love, or simply watch the children frolic in the sand and surf. 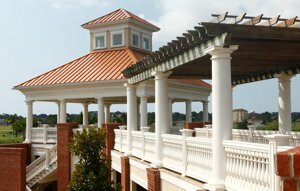 You’ll be within a short drive of fine dining, exceptional entertainment, and shopping that is second to none. 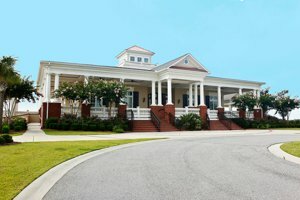 Your new address in this community is near Broadway at the Beach which is a 350-acre complex that has live theaters, a nightclub district, a plethora of restaurants, specialty shops, and lighted walkways for an evening stroll. 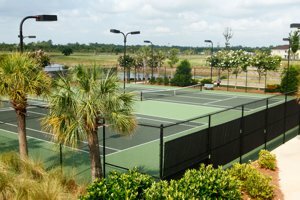 No matter what you want to do or which activity appeals to you, it will be easy to get ready, make the short drive, and begin enjoying yourself in the warm Carolina sun. 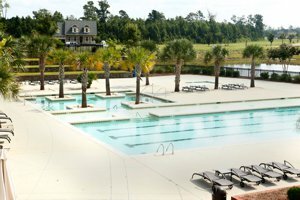 Waterway Palms Plantation is a newly developing community where you can choose your building site quite easily and begin your construction whenever you choose; there is no timeframe for starting the building process. There are restrictions that protect your own construction which must be followed to maintain the integrity and ambiance of this planned Plantation. These upscale designs will include custom interiors that add to the style and sophistication of your décor. 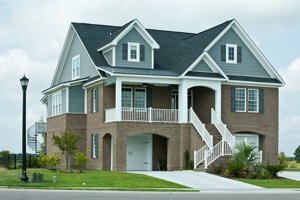 You’ll find a variety of floor plans available from which you can select the one that suits your needs and preferences. You can expect gourmet kitchens, spacious master suites, magnificent baths, recreation and great rooms, and coffered ceilings which add to the relaxed but stylish atmosphere of your home. 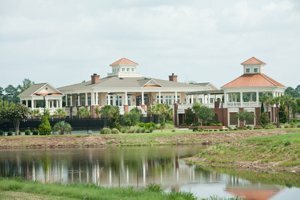 Building or buying your dream home in Waterway Palms Plantation in Carolina Forest means that you’re going to be enjoying a new, more enjoyable quality of life in an upscale community. 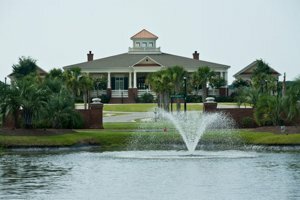 When you purchase or build your new home Waterway Palms Plantation you’ll be eligible for an upscale and elaborate amenities package that includes a large swimming pool, tennis courts, and the focal point of the community-an impressive clubhouse with viewing gazebos and a commanding architectural design that brings back memories of days gone by. There’s a proposed community boat launch and owners’ private, fenced boat storage area. Upon completion, you’ll be able to directly access the Intracoastal Waterway and the Atlantic where you can experience adventures on the high seas with your loved ones. 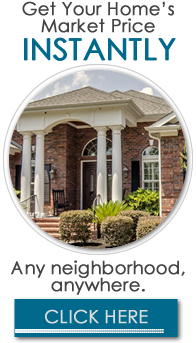 When strolling along admiring the homes in your community and meeting friends to share stories and laughter appeals to you, Waterway Palms Plantation can be the ultimate solution for your housing needs. You can gather on your porch and tell tall tales for the children to hear, make plans for future adventures along the Grand Strand, or just count stars and listen to the crickets serenade you each evening after the sun goes down. When making memories that last a lifetime are important to you and your loved ones, life in Waterway Palms Plantation answers the call quite effectively. 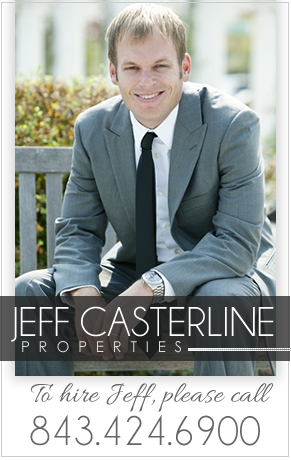 Listing courtesy of New Wave Real Estate, LLC , Russ Richardson. Listing courtesy of Century 21 The Harrelson Group , Rene Fletcher.